Do you have a special liking for minimalist website design? We’ve got some of the coolest flat design, simple, minimal WordPress themes in this collection. Minimalistic designs help your customers find and navigate through your website content easily. Minimalist themes are timeless, easy, simple and give a professional look to your website. Research shows that people want a simple & easy website will take timeless effort to find their need. This Minimal web design theme makes your customer more happy by providing a comfortable and reliable website. Here is 10 selected Minimal WordPress Themes of 2018 that are easily adapted on any devices. 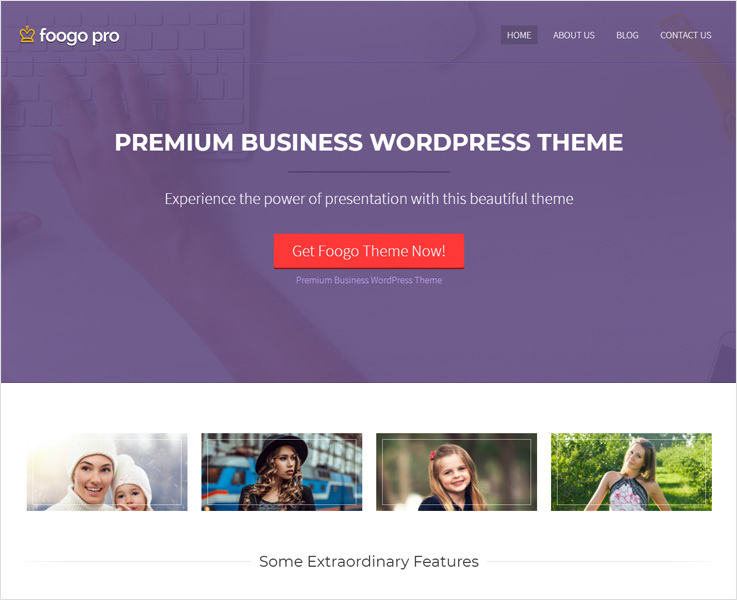 Foogo Pro is the clean, modern design, minimal WordPress theme. Laid out to make easy to find the information about your products & business. This multipurpose theme is designed for both business purpose and blogging as well. It is basically designed for the promotion of your business. A clean, simple and minimalist design will definitely increase your search engine ranking. 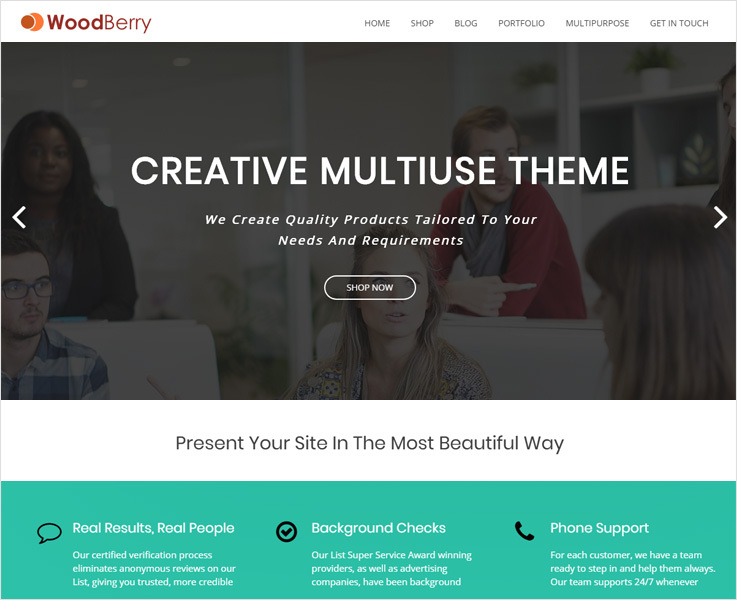 This theme is multilingual and fully responsive WordPress theme. There is also a business client logo section, SEO & tracking code option available. 8 clean & beautiful color scheme is available to make your website more attractive. 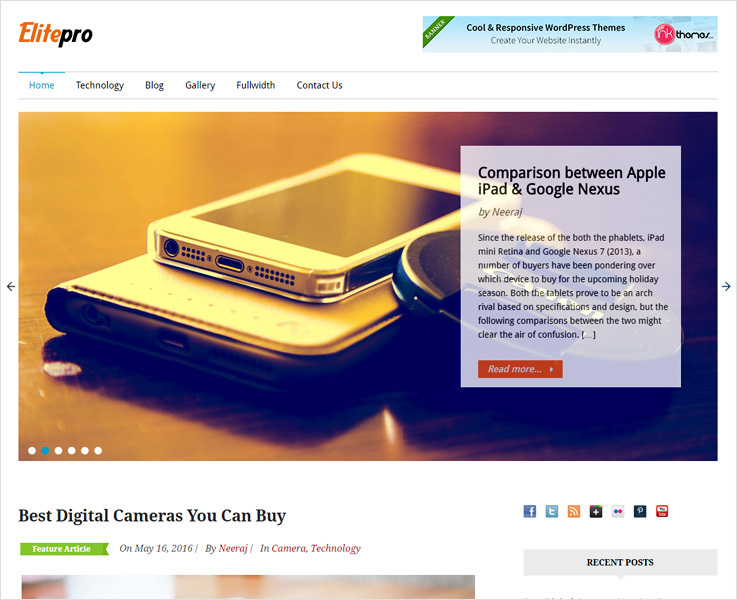 A clean and flat design WordPress theme help your website to increase its visibility. 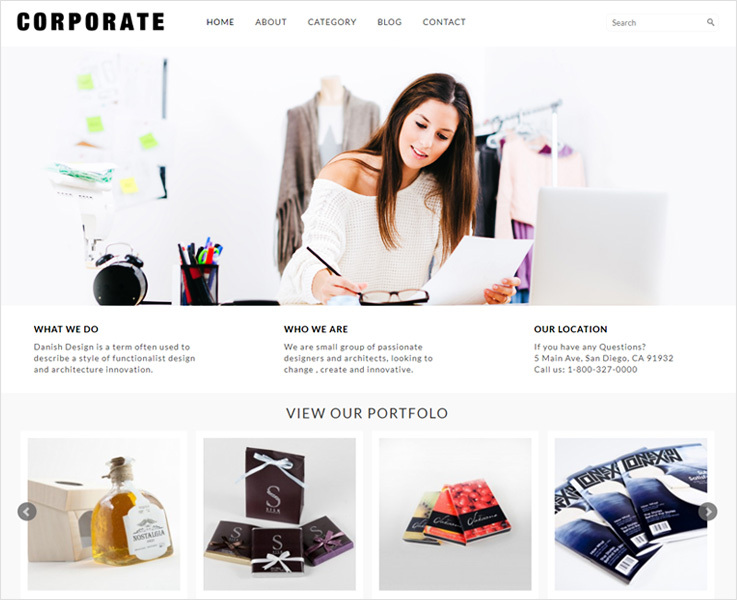 This portfolio is ideally designed for corporate as well as small businesses website. 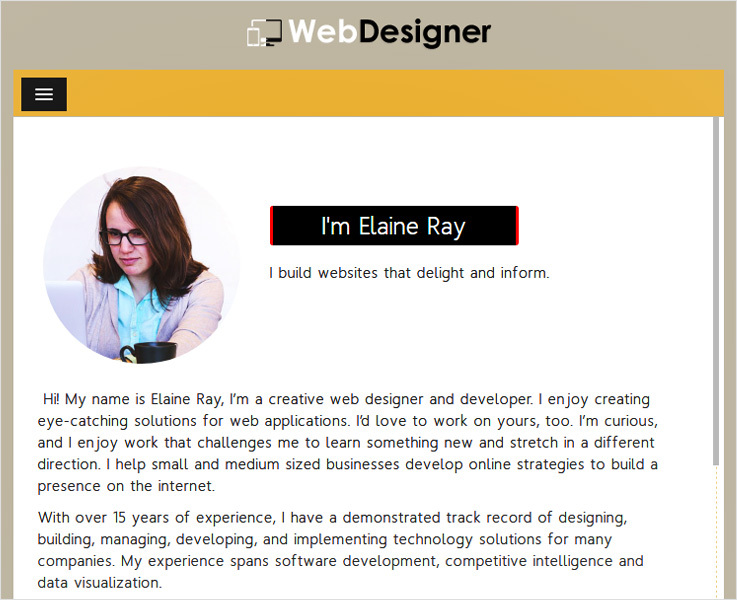 Elite Pro is a simple and plain template which grabs the attention of your customers. Spread your ideas with this flat and clean WordPress theme for business, agency, portfolio, blog, and others. With its clean and simple design, you can make your content display in focus and can convey your message directly to the clients. It has easy navigation slider so that you get to know what the user is exactly looking on your website. Easy option panel and advanced design slider. With its 10 predefined colors that make your website awe-inspiring in a go. Covera is the perfect option to create a website for IT firm. This simple, clean and minimal WordPress theme is the complete solution to create an elegant website. 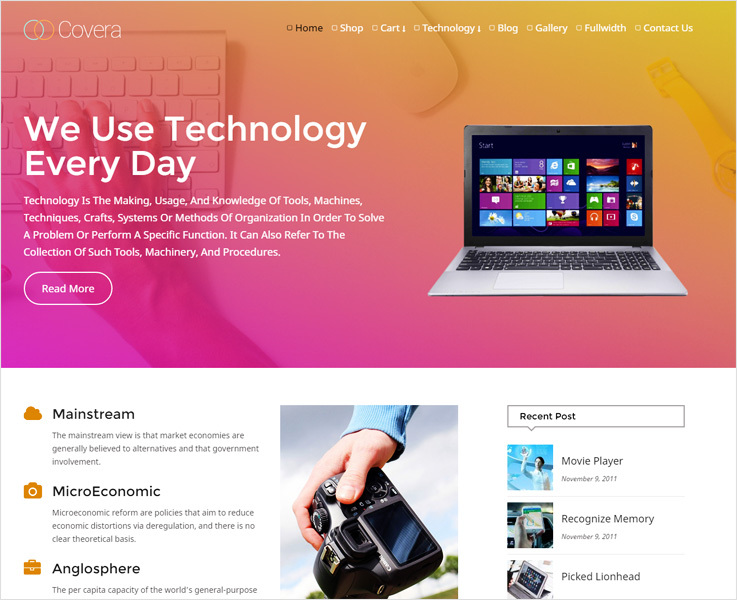 Covera is the modern design technology WordPress theme packed with tons of functionalities, and flexibility which help to promote your hi-tech quality services, software assets, and others. If you talk about its feature, then the theme comes with a multitude of features. One of the best features of Covera is its WooCommerce plugin, which gives an e-commerce feel to your website. It has an awesome font and animated service sections. The theme displays masonry effect that looks perfect in gallery. Slice is the simple and highly recommended minimal WordPress theme ideally designed for a fashion website. The theme is multipurpose and packed with interesting features. The theme is adaptable with fashion mart, clothing store, garment shops and many more. It has a chunk of features that enhance your e-commerce experience. The theme showcases your business images in the tabbed slider. Secure PayPal payment gateway option is also available. The theme is fast and easy to customize. It gives a user-friendly appearance to your business website. You can sell your software and technography products undoubtedly. The theme has multilingual translation option, masonry effect and many more. You can choose plenty of pre-designed layouts and create your website in a couple of hours. The main purpose of it is to cover blogging companies, industries, start-up agencies and another e-commerce firm. 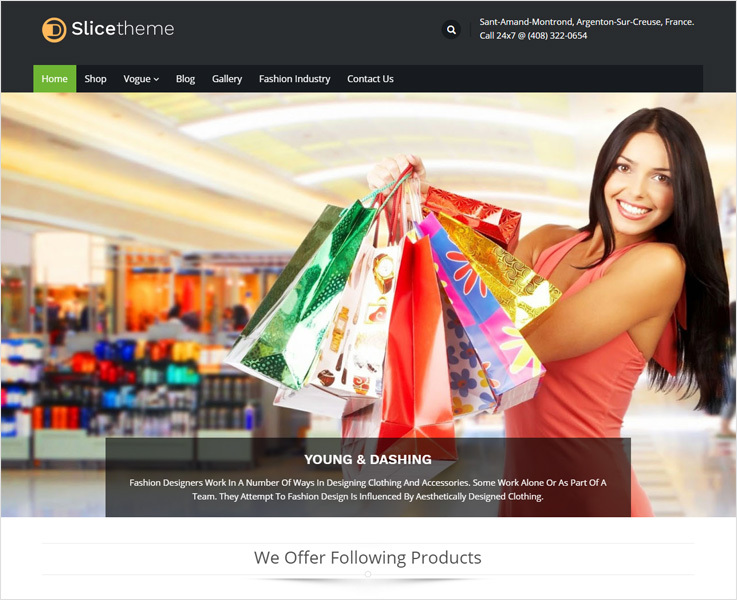 The theme is completely compatible with WooCommerce and has multiple layouts. It contains parallax background and SEO friendly as well. Its 8 beautiful color schemes can hold the visitors on your website for a long time. While searching for clean, flat and WordPress themes that can make your website easy and fast loading website, you should definitely go with Swiftray. It doesn’t overkill with a myriad feature. In fact, it functions exceptionally well with a lightning speed to enhance the user’s experience. This minimal and simple theme is perfect SEO optimized fast loading theme which makes visitor’s experience as much as good. The theme comes with an optimal page, multiple widgets, title tags which makes search engine fast and friendly. The pages validate with CSS/XHTML 1.0 translation to make google friendly-site. Corporate is an exclusive theme basically designed for business, industries, agencies website. This clean, flat and chic minimal WordPress theme will help you to draw more customer to your website. The first impression is always the last so make your best impression to the users in a first meeting. However, this theme is also very useful for institutions, bureaus, firms to promote their products and services. This WordPress theme is fully responsive, has a user-friendly interface, valid HTML & CSS, unlimited domain usage, cross-browser compatible and comfortable with the latest version of WordPress. 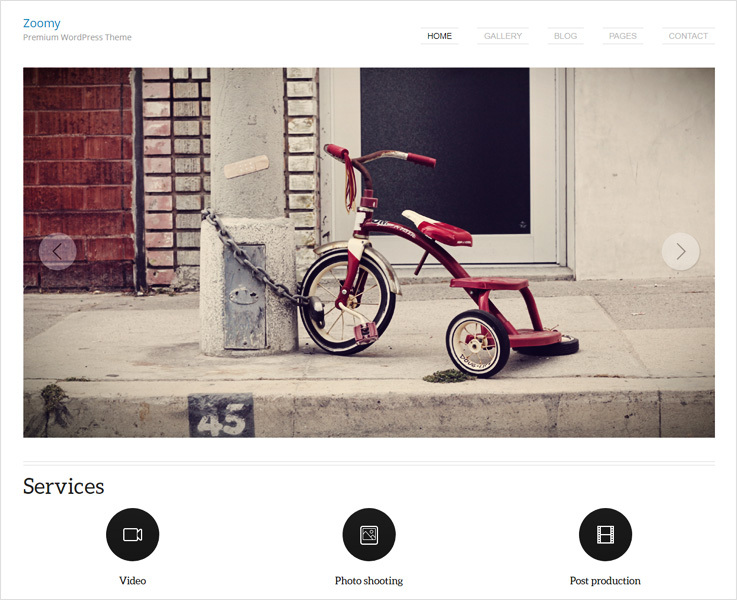 Zoomy theme offers a clean, flat and elegant solution for photographers. This simple and minimal WordPress theme fit on any business website and photography portfolio. With its clear and smooth effect makes your picture more attractive. The theme has an amazing portfolio to showcase your aye-capting pictures. The theme is fully responsive WordPress theme and there’re various shortcodes available, has effective skill featured and client testimonial area, various stylish color available to make your website more classy and pleasant. 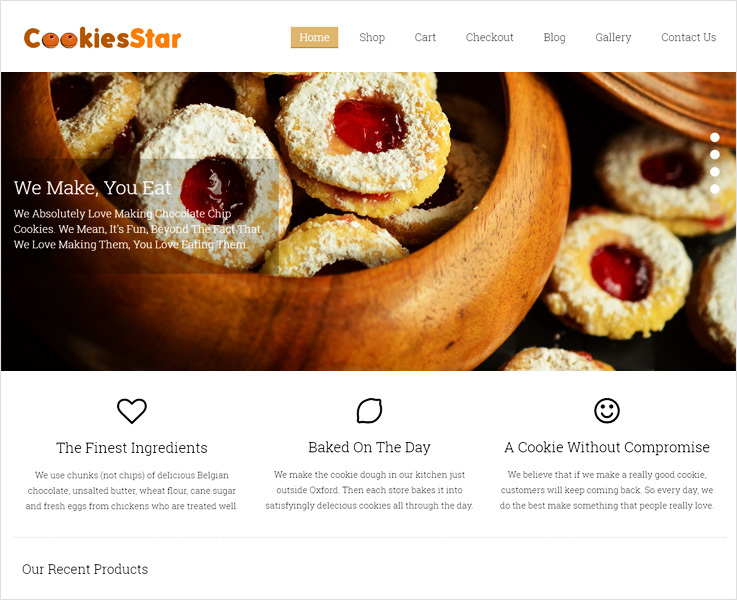 CookiesStar is the feature-rich minimal WordPress theme for Bakeries, Shirring Centres, Home Bakers & all alike Enterprises which could be used to create your food website. This premium WordPress theme has all necessary features and customization options. This professionally designed theme comes with a fully functional online reservation system. The theme is a Fully WooCommerce support which will help to sell your products easily and quickly. It supports the latest version of WordPress theme. Inbuilt contact page and retina ready icons are also available which center the user’s attention. Web Designer is a tech-savvy, minimal and flat design WordPress theme which built for simple and chick technology website. This WordPress theme is designed for web design freelancers to showcase their skills to the marketplace. The theme is comfortable for both individuals as well as a team. A good website is the plus point for every work, it gives gear-up all your on-site/ off-site work and getting your new projects consistently. The theme has easy navigated module and supported in all browsers. Make your website fast and easy with Bootstrap 3.0 framework. It has 8 different layouts to make your website more elegant. If you are really looking something simple for your website then the following list will help you to take inspiration as a designer. We’ve selected here some best, and relevant themes for you which focus on minimalism and simplicity.